Good morning everyone!! It's distribution day! Volunteer time is 12:30pm, and pick-up is at 1:30pm in the upper lot of the Mountain Resource Center. We have a VERY light day today so, assuming the truck is on time, we should have the baskets ready early. Please remember to bring a copy of your contribution confirmation and something to carry your produce home in. Have a GREAT rest of the morning and we'll see you soon! Happy Monday everyone!! It's contribution time again and we've got Kale, Fuji Apples, and Bartlett Pears for add-ons. Really hoping to get our numbers up this week, we only had 8 baskets last time and that's just not enough to keep our site, so please spread the word. Contributions will be open until tomorrow (Tuesday) night around 11pm. Have a great week and we'll see you on Saturday! Good morning everyone!! It's Bountiful Baskets distribution day at the Mountain Resource Center. We've got another light day, but watch out for the leaf looker traffic. Volunteer time is 12:30pm and pick-up is at 1:30pm. Please remember to bring a copy of your contribution confirmation and something to carry your produce home in. Have a great morning and we'll see you soon! Happy snowy Monday everyone! It's contribution time again, and the website will be live until tomorrow (Tuesday) night around 11pm. Add-ons this time around are Local Butternut Squash, Plums, and Size B Yukon Potatoes (aka Boiler Potatoes.) Distribution will be this Saturday in the upper parking lot of the Mountain Resource Center at 1:30pm. If you can't make it on Saturday, please let me know and I'll hold your basket for you until we can meet up. Our numbers have been pretty low lately, so please spread the word. I would hate to lose this wonderful source of affordable fresh produce in our community. And just a gentle reminder, the holidays are coming up and there are many folks in need up here. The Mountain Resource Center pantry is a wonderful way to give and they are always in need of fresh produce. If you would like to donate a basket or add-on item (or anything else), just let me know and I'll take care of it. I hope you all have a wonderful week and we'll see you this Saturday! Only a few hours left. 12 baskets so far. Get those contributions in while you still can! Good morning everyone! It's a Bountiful Saturday and it's shaping up to be a nice one...60 degrees and mostly sunny. Volunteer time is 12:30pm and pick-up starts at 1:30pm in the upper parking lot of the Mountain Resource Center. Please remember to bring a copy of your contribution confirmation and something to carry your produce home in. See you soon! Happy Monday everyone! 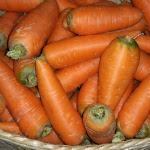 It's contribution time again and we have Honeycrisp Apples, Jumbo Carrots, and Russet Potatoes for add-ons. Contributions will be open until tomorrow (Tuesday) night around 10pm. 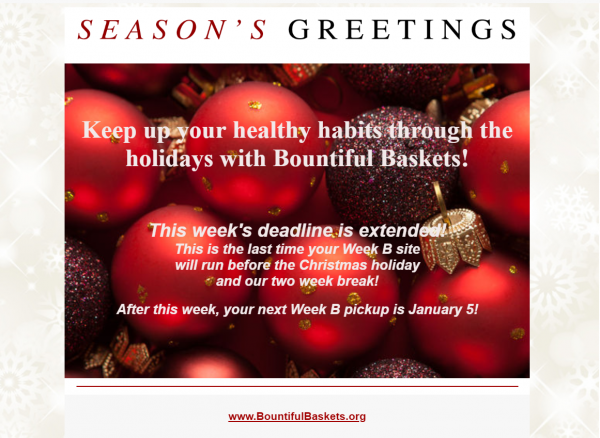 Note that that's an hour earlier than usual...Bountiful Baskets is on Arizona time. If anyone can't make it on Saturday, please let me know and I'll hold your basket until we can meet. For those not getting emails...I'm working on it. Have a great week and we'll see you Saturday!! ETA: Looking at the calendar, this will be our last distribution before Thanksgiving. If you would like to donate to the Mountain Resource Center pantry, now would be a good time to do it, though it obviously won't hold until Turkey Day for those in need. Some years the timing just doesn't work out. Keep an eye out for upcoming info, we may not have a distribution on the 24th as Sally and Tanya like to get some time off during the holidays. Good morning! It's Bountiful Saturday and the sun is shining...for now. The snow should hold off until tonight and temps will be in the 40's for distribution in the upper parking lot of the Mountain Resource Center. We've got an easy day, so no worries if you can't make it to volunteer at 12:30, just show up at 1:30 for pick-up with a copy of your contribution confirmation and something to carry your produce home in. Have a great morning and we'll see you soon! No co-op this week folks! Have a wonderful Thanksgiving! Hey everyone! Hope you all had a great Thanksgiving! I'm still eating leftovers. The website is currently live and contributions are open for what will likely be our last distribution of the year. 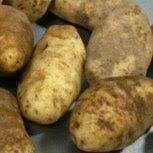 Add-ons this time are Bartlett Pears, Honeycrisp Apples, and Fingerling Potatoes. Contributions will stay open until tomorrow (Tuesday) night around 10pm for distribution this Saturday at the Mountain Resource Center. The MRC is always in need of donations this time of year, so if you have anything to give, or if you contribute for extra produce to donate, just let me know at distribution and I'll make sure it gets in the pantry. And FYI, if anybody can't make it on Saturday, I will NOT be able to hold baskets this time, but I'm sure somebody else will so post in the comments below and we'll work it out. Also, some sites last week that had low numbers were consolidated, so if you want to ensure we don't have to drive to Morrison for distribution, please spread the word so we have enough baskets to keep us in Conifer. Thank you all as always. Have a great week and we'll see you on Saturday! Good morning!! Looks like the contribution deadline has been extended. Don't know for how long, so get it while it's hot! Happy (almost) New Year!! Hope everyone has enjoyed the holidays! 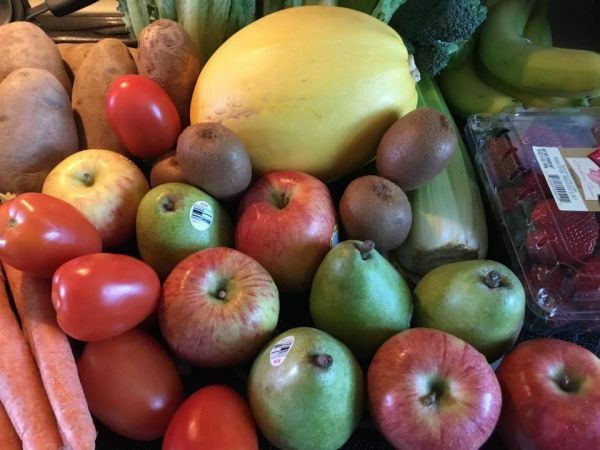 Bountiful Baskets is back, and I don't know about you but I have been missing affordable, fresh produce! 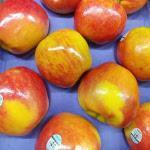 Add-ons this week are Honeycrisp Apples, Clementines, and Green Kale. Distribution will be this Saturday at the Mountain Resource Center. Looking forward to seeing everyone again!! Have a great week and be safe out there!